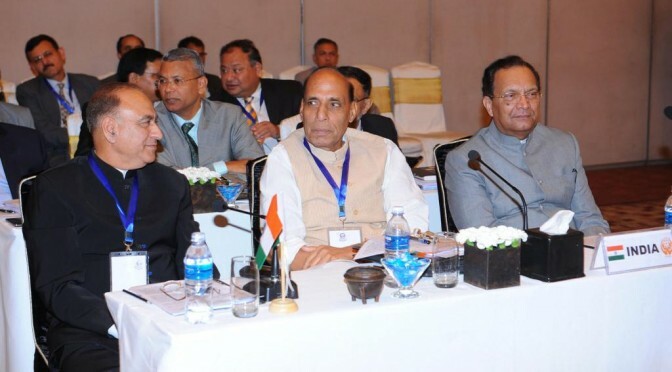 Third World Conference on Disaster Risk Reduction Sendai, Japan, 14-18 March, 2015 Country Statement by Union Home Minister, Government of India . 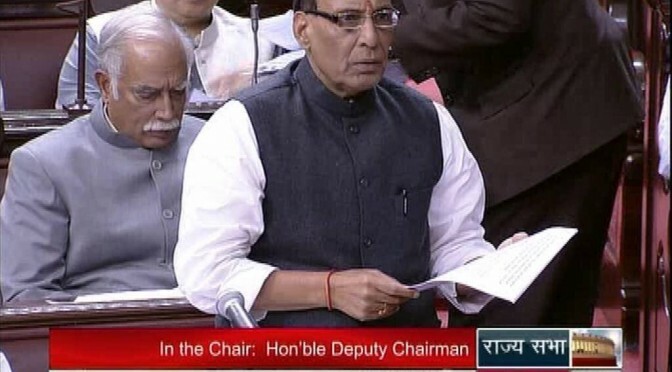 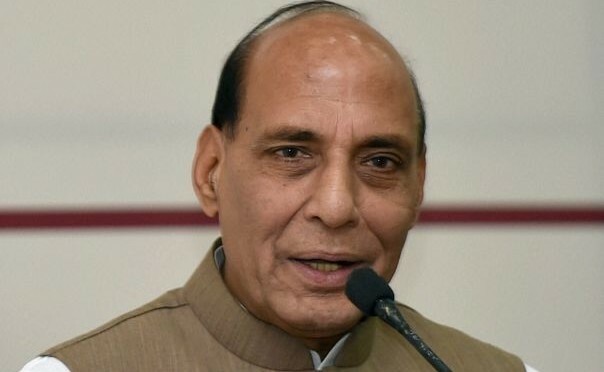 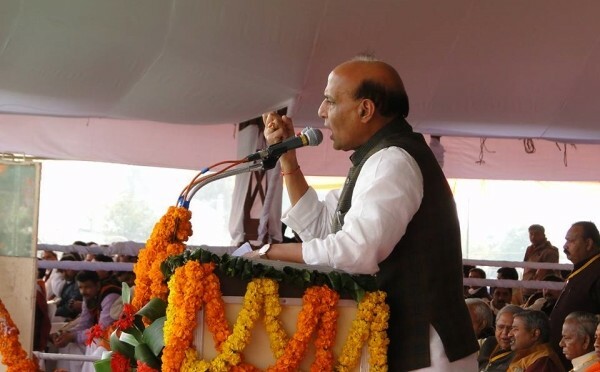 Opening Remarks of Shri Rajnath Singh Union Home Minister at the CMs Session on Investment Opportunities in States at the 13th ‘Pravasi Bharatiya Divas’ function 09-January, 2015 . 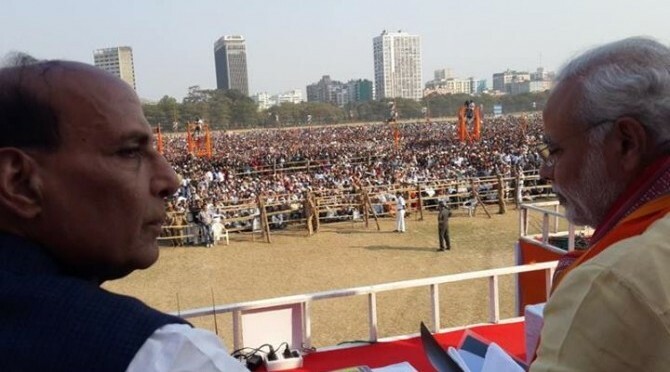 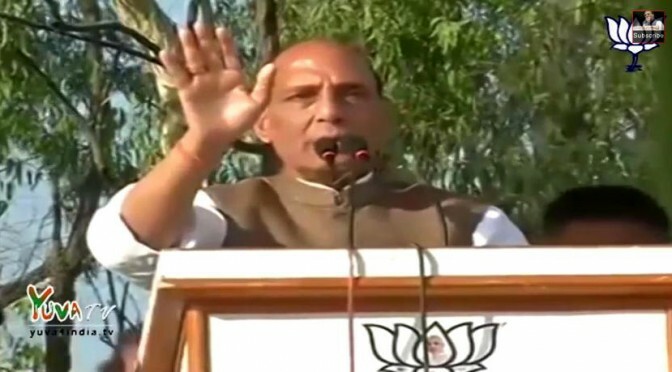 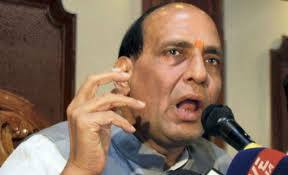 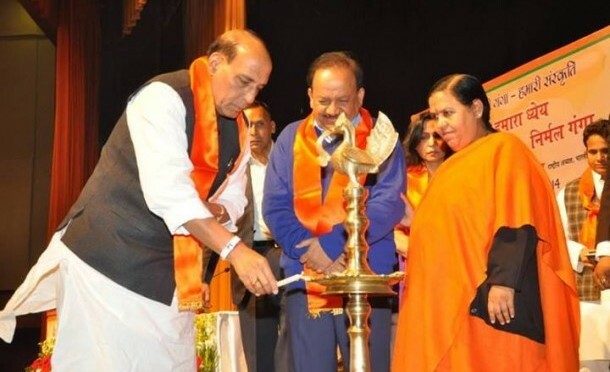 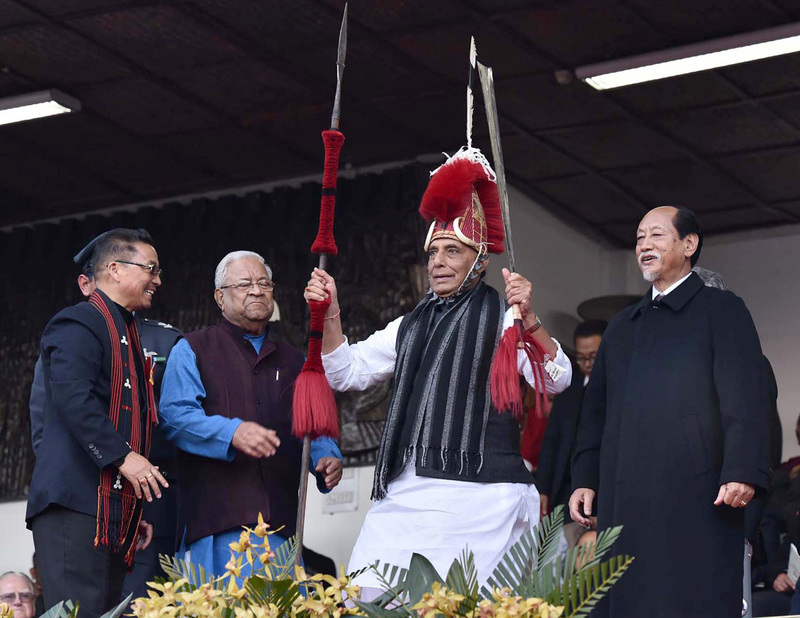 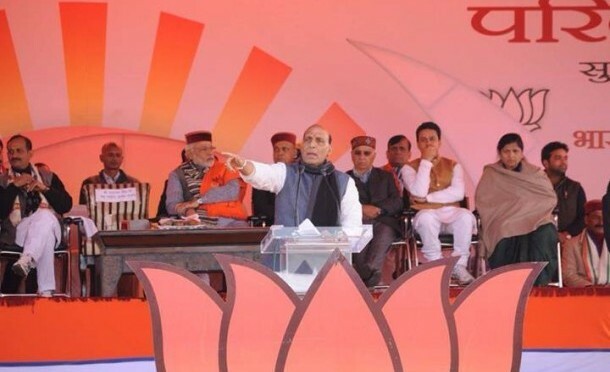 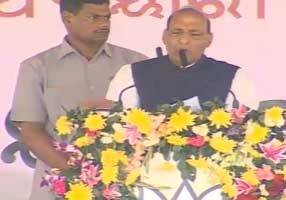 Shri Rajnath Singh Ji speech in Kolkata during ‘Jana Chetana Sabha’ on 5th Feb 2014.